Chocco-Connection, a perfect destination for handcrafted assorted chocolate lovers. Though founded recently, the idea behind making premium ranged chocolates of fine quality is the one they have been working on since a long time.For Chocco-Connection, creating chocolates is not a job. Rather, it is the endeavour to bring a smile to the faces of those who relish it . 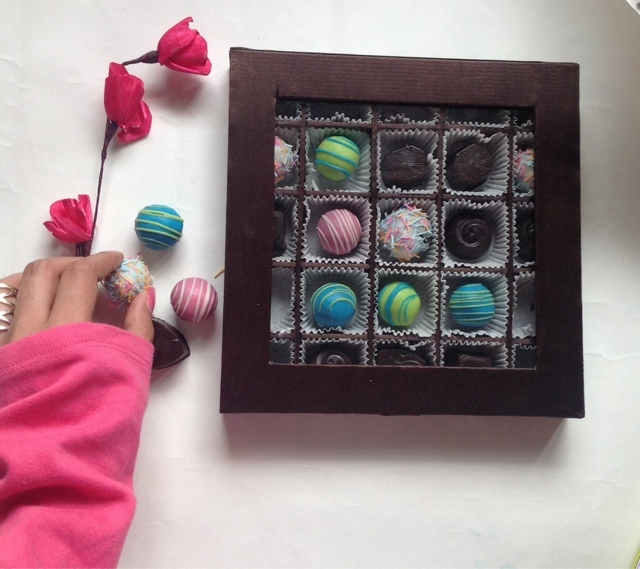 Their collection of exclusively handcrafted chocolates is meant for everyone and anyone who shares their common love for chocolates. They at Chocco-connection strive to build a connection between you and your loved ones because they believe that there is nothing better than chocolates to sweeten your life. They serve you with all types of flavours ranging from strawberry, kiwi, mint, honey, nut cracker, oreo and loads. My favourite amongst all was all four in the pic above i.e strawberry, mint, oreo and dark chocolate. 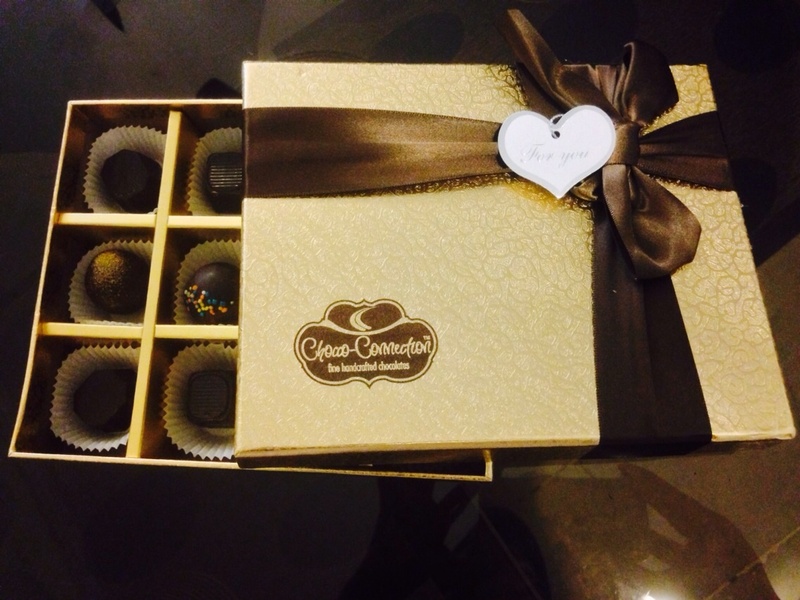 Here at Chocco-Connection, crafting chocolates is what they love. 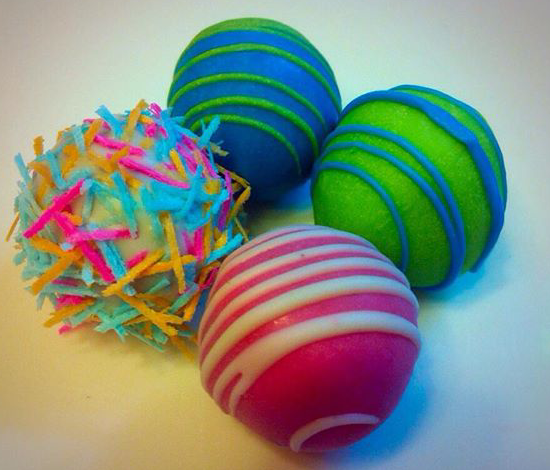 They create delicious and fine chocolates that will simply melt in your mouth and make you ask for more. so go and treat your taste buds and they promise you wouldn’t want to break this Chocco-Connection.